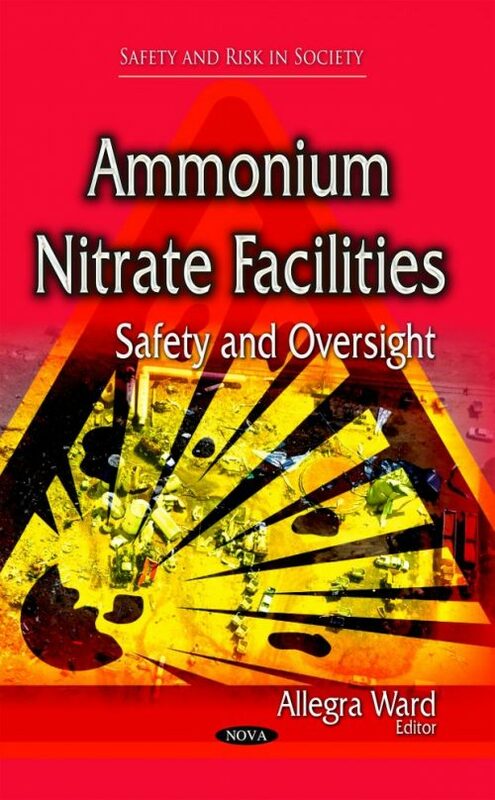 In April 2013, about 30 tons of ammonium nitrate fertilizer detonated during a fire at a facility in West, Texas, killing at least 14 people and damaging nearby schools, homes, and a nursing home. This incident raised concerns about the risks posed by similar facilities across the country. The Occupational Safety and Health Administration (OSHA) and the Environmental Protection Agency (EPA) play a central role in protecting workers and communities from chemical accidents, and the Department of Homeland Security (DHS) administers a chemical facility security program.